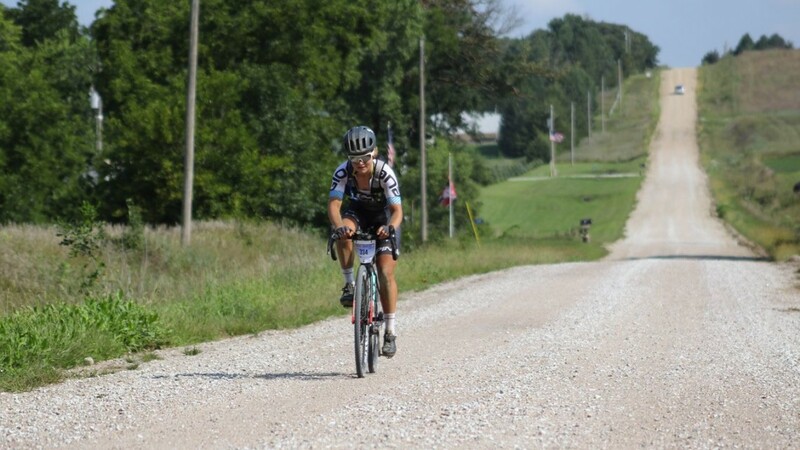 Kristen Legan joins the podcast to talk about the unique demands of gravel training and how a gravel coach can help you prepare for long rough-road events. 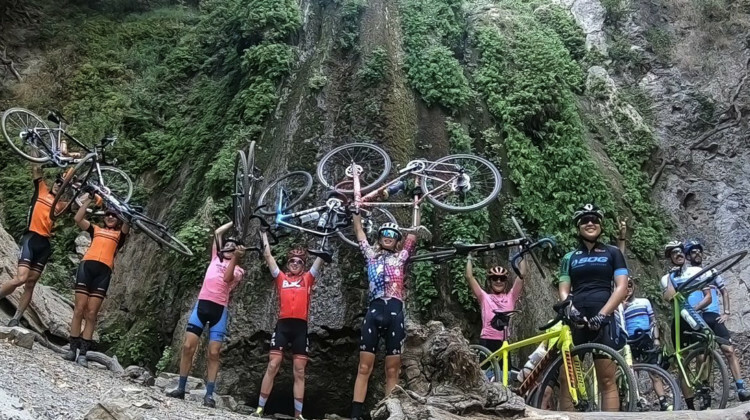 Training for gravel events can be difficult for the time-crunched. 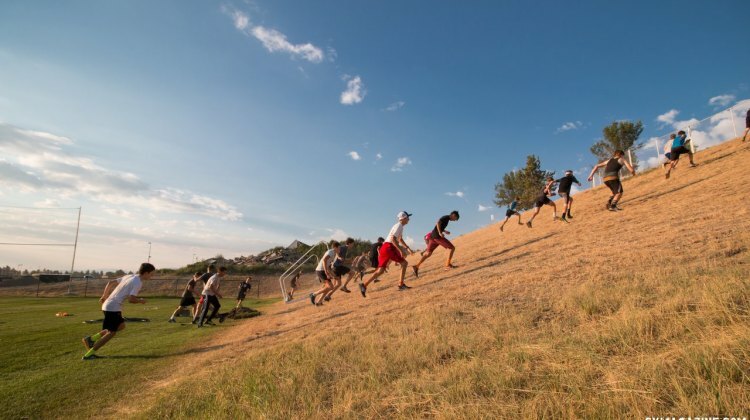 We asked coaches for advice on training for time-limited athletes. Should you be doing strength training as a cyclist? Ellen Foster and Kenzie Green offer advice on the why and how of weight lifting for cycling. 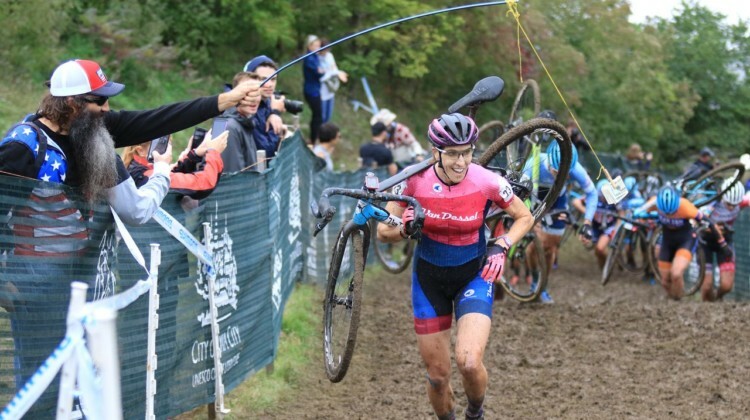 Preparation is essential for cyclocross success. 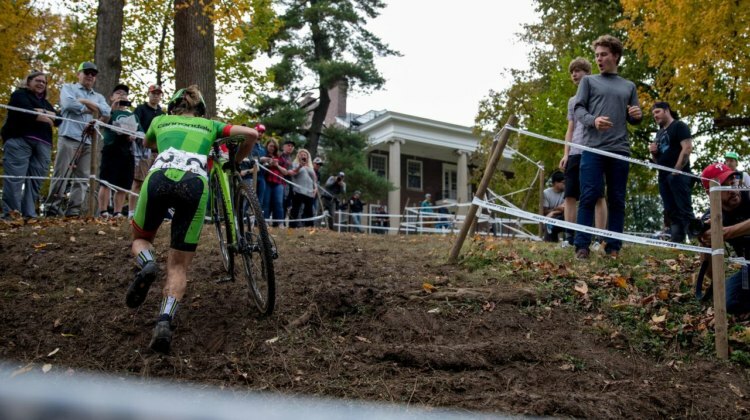 Chris Mayhew looks at the Nationals course and shares advice to be ready for 2018 Nationals in Louisville. 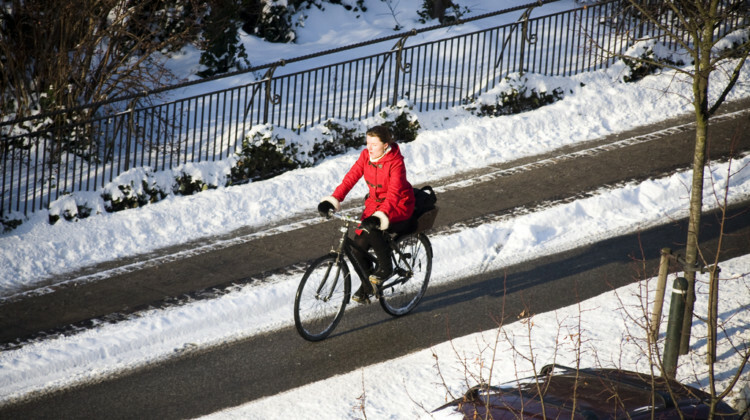 Embracing the winter wonderland and riding in the snow can help improve your bike handling and beat the winter blues with these snow ‘cross ideas. 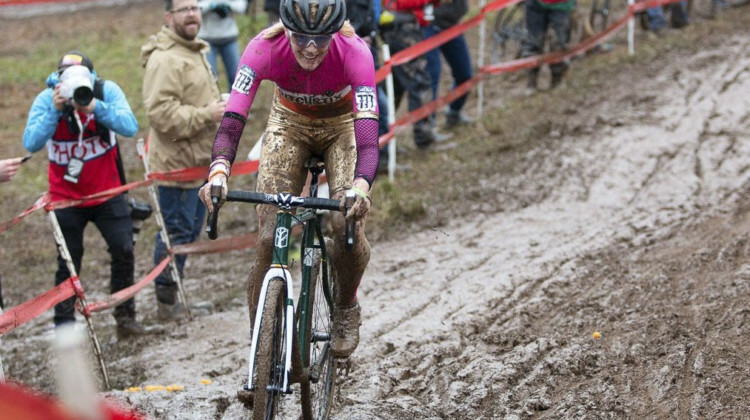 When conditions get wet and muddy, staying warm and dry is essential for cyclocross success. 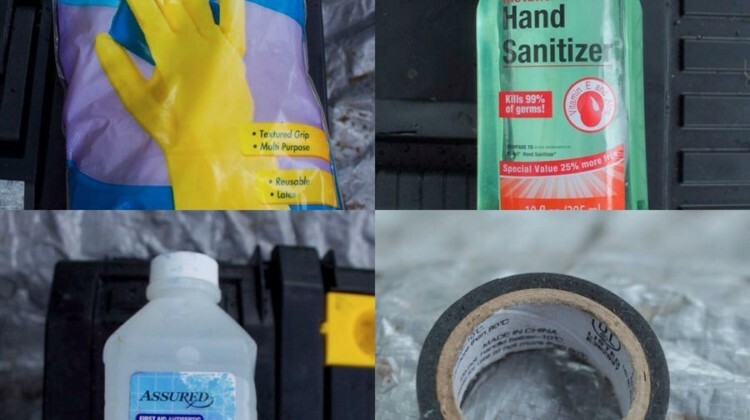 Chris Mayhew shares some tips for dressing on race day. The Next Nys is already here. 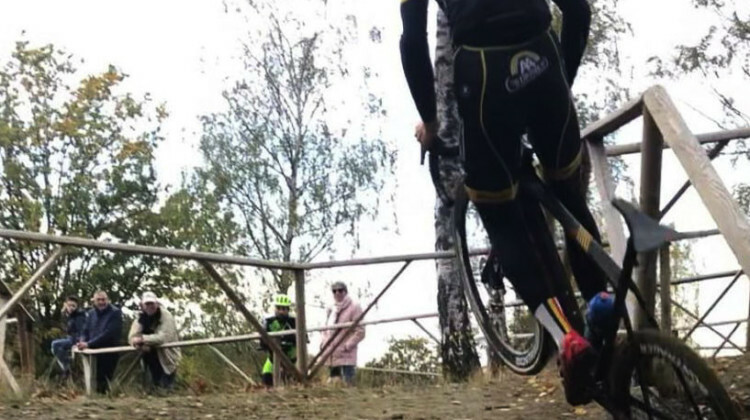 Watch Thibau wow the kids with his aerial skills. 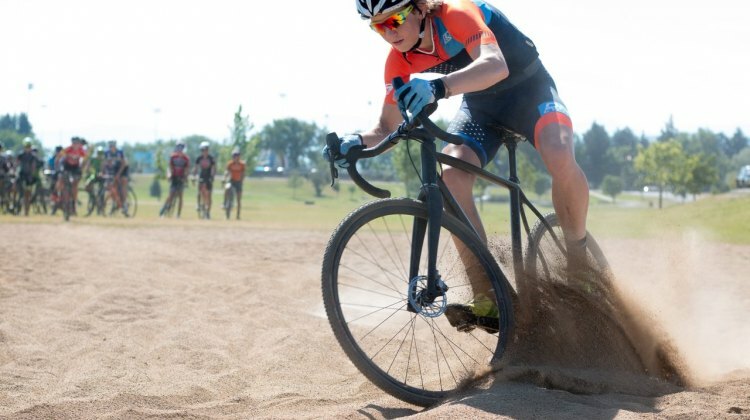 Sand and mud are an essential part of cyclocross. Making it through tough sections take the right mindset and an adaptive approach, Chris Mayhew writes. 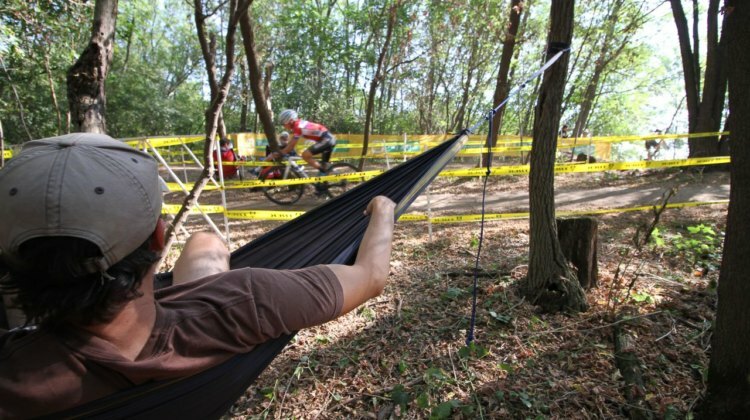 It’s tempting to go hard in between cyclcross races, but the best thing is rest and recovery. 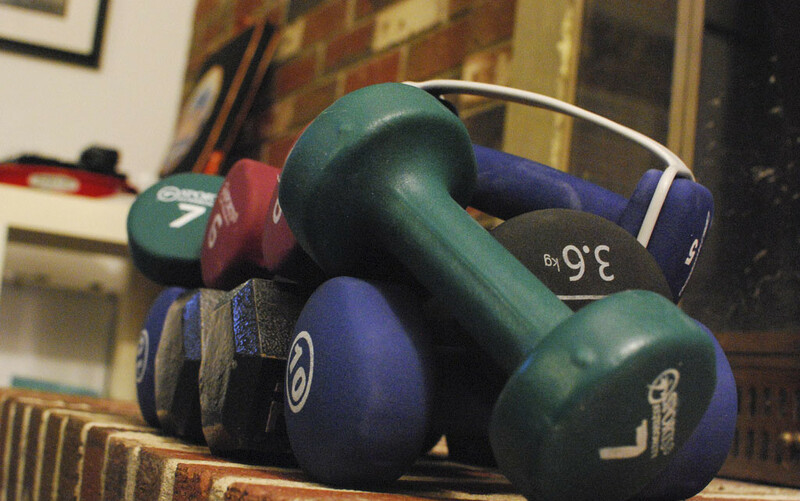 Chris Mayhew has advice for staying fresh and motivated. 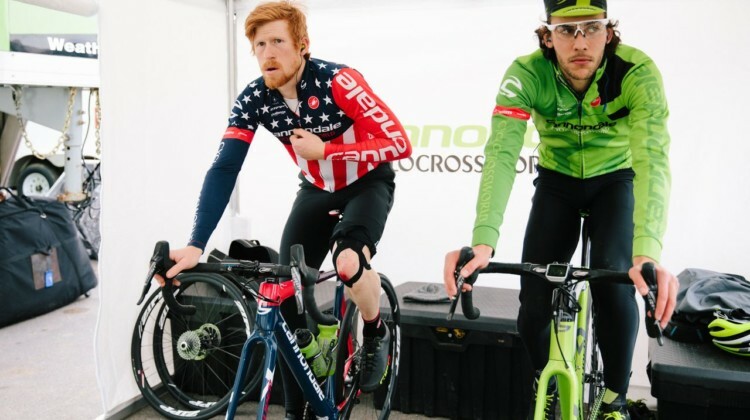 The 2018 Sven-Nado cyclocross clinic in Chicago was the 3rd-annual event with Sven Nys and Sven Vanthourenhout. 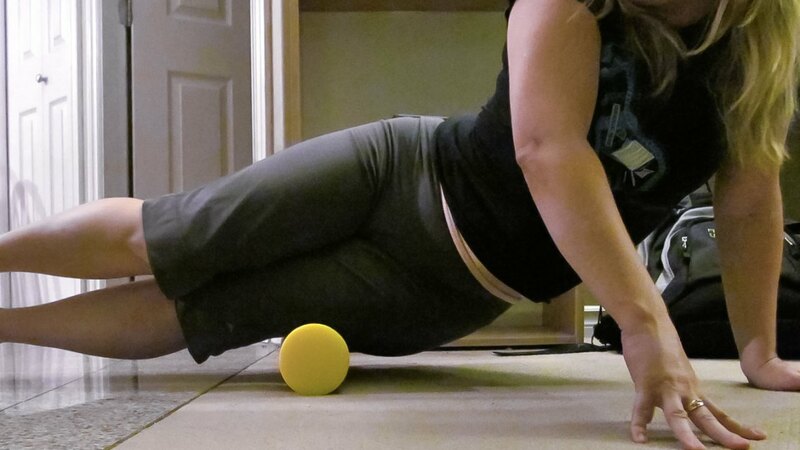 Take an inside look from the clinic. 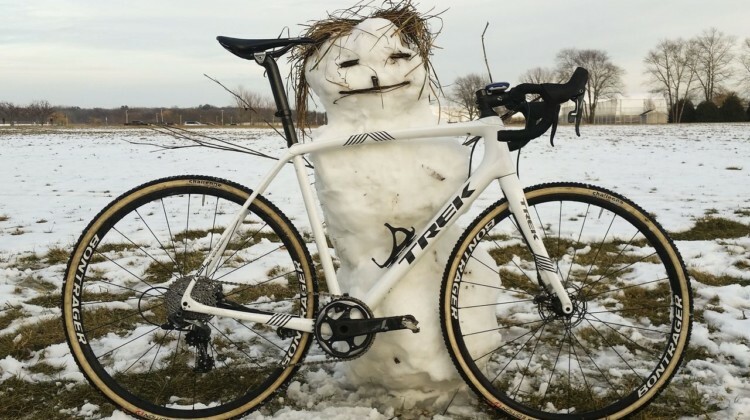 Registration is open for the 2018 Sven-Nado cyclocross clinic in Chicago. 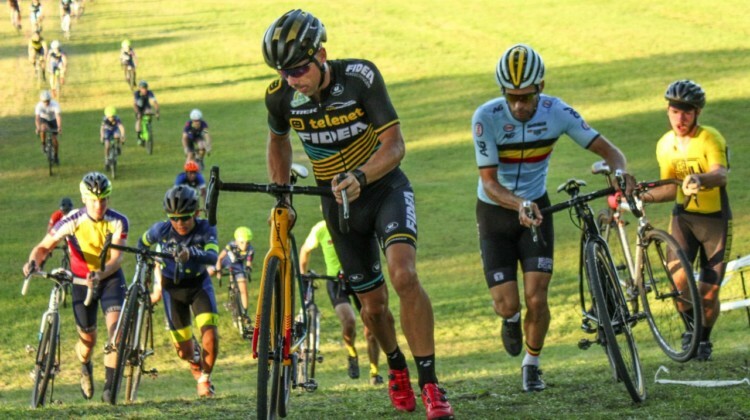 Learn more about your chance to learn from Sven Nys and Sven Vanthourenhout. 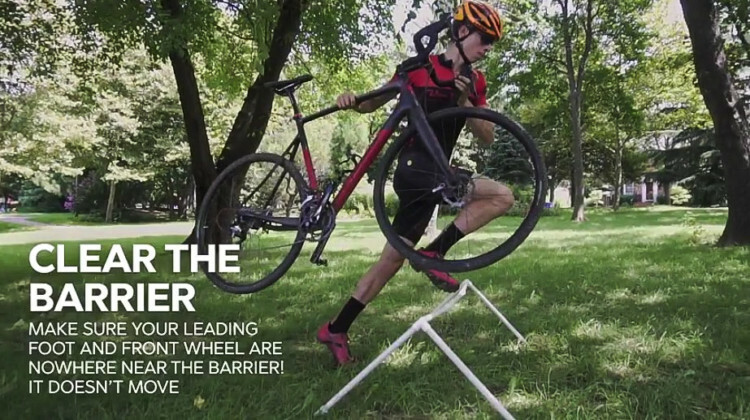 Looking for a step-by-step breakdown of cyclocross barriers? 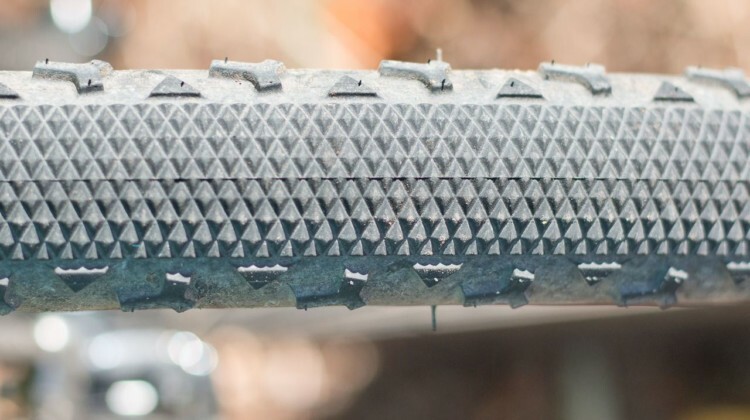 Cycleboredom is here to help with its in-depth barrier technique video. Stuck inside? 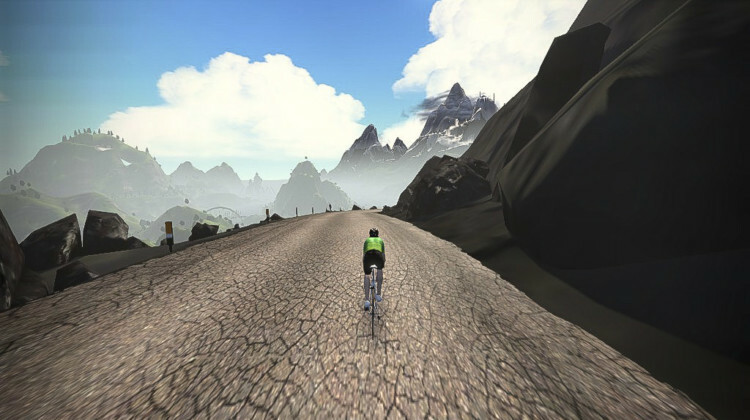 Take your cyclocross training to Zwift and still get a hard workout in. 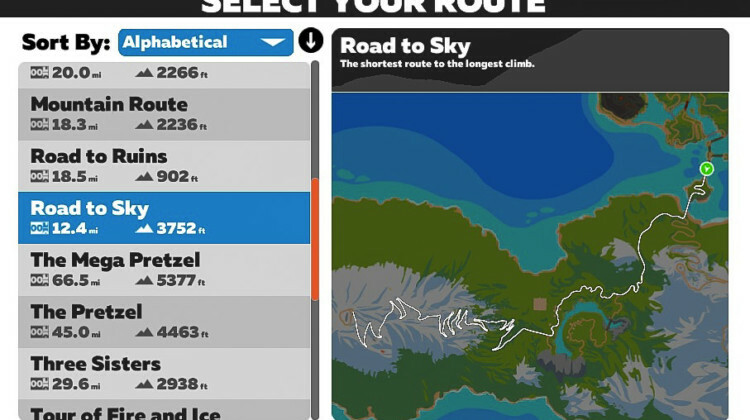 We look at intervals that can be done using the game’s features. 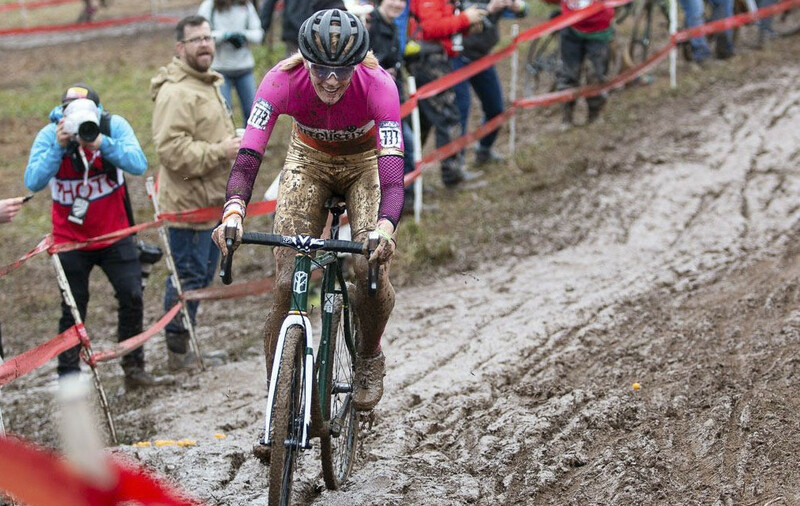 Winding down from your cyclocross race is key to being able to race again the next day or weekend. 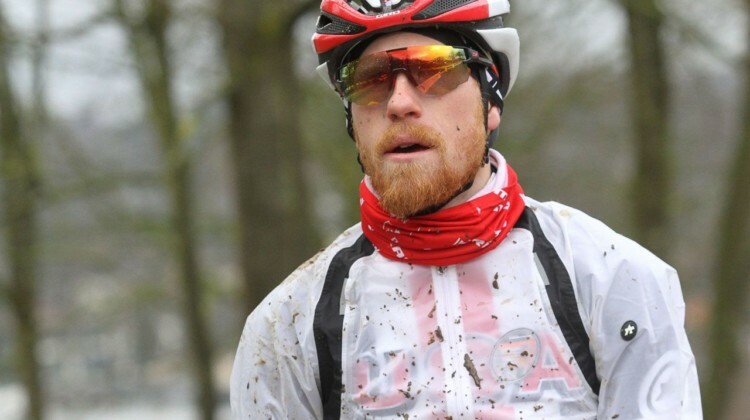 Chris Mayhew offers tips for your post-race routine. 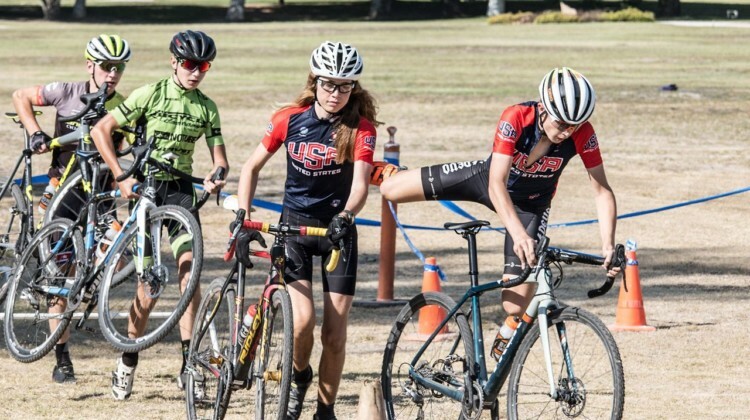 ‘Cross practices are a key part of getting ready for the upcoming cyclocross season. 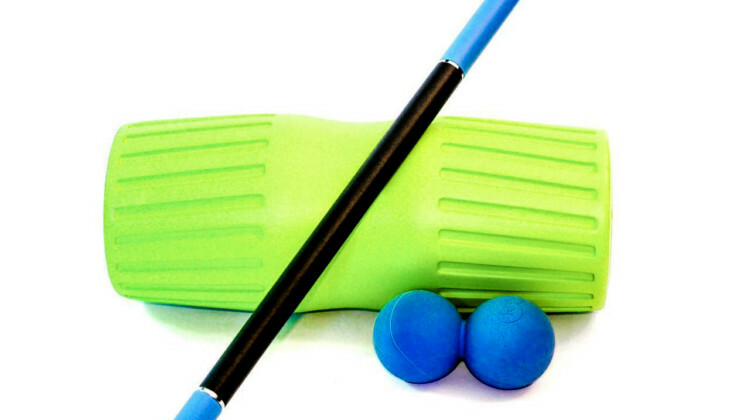 Chris Mayhew has advice on how to get the most out of your practice. 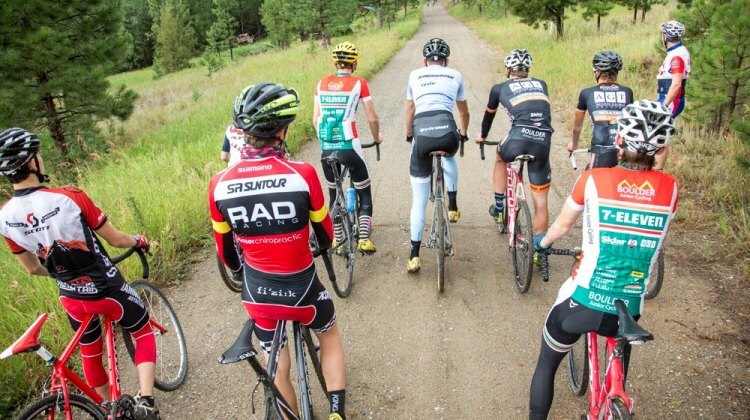 Want to develop your cyclocross technical skills or attend a ‘cross clinic this preseason? Coaches Davis, Mayhew and Maloney have advice to help. 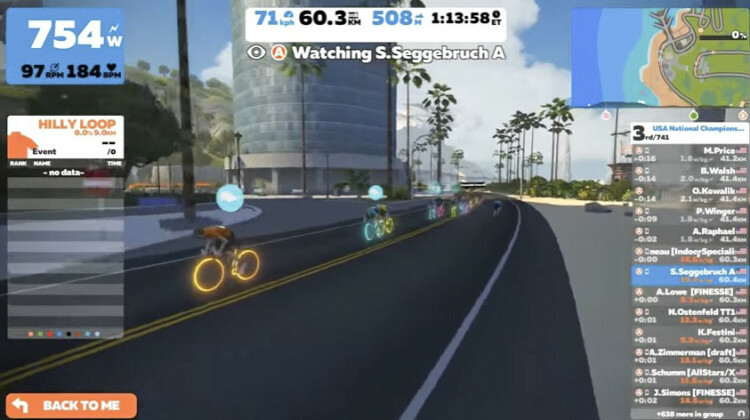 Zwift has become increasingly popular as an indoor cycling trainer application. Find out if Zwift can help you get the most of your indoor trainer sessions. Intervals? 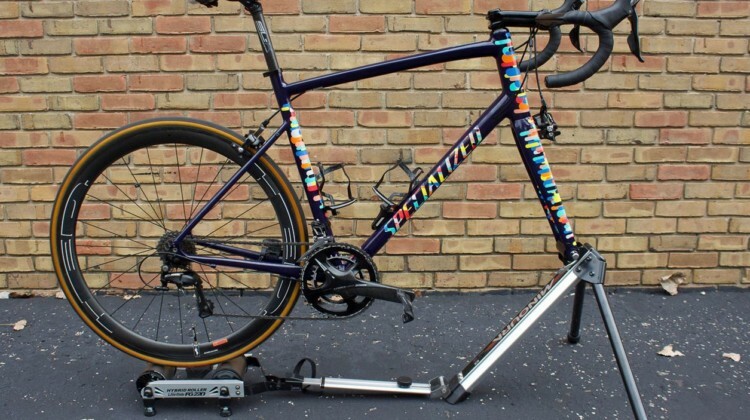 Endurance rides? 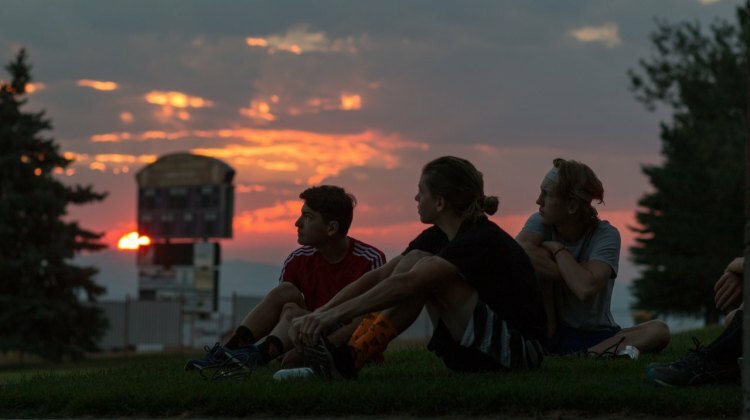 Long Runs? What not to do? 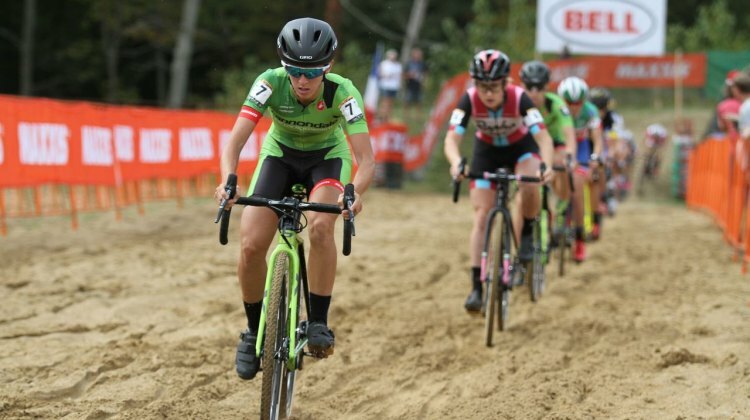 Our coaches give their advice on how best to prepare for cyclocross season in July and August.